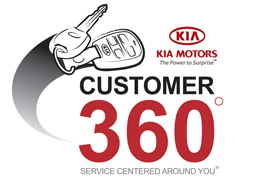 Kia of Lincoln carries a wide range of Kia Genuine Parts and Accessories. Please allow us to assist you in your search by filling out the form below. You can also contact us at (402) 434-7009.